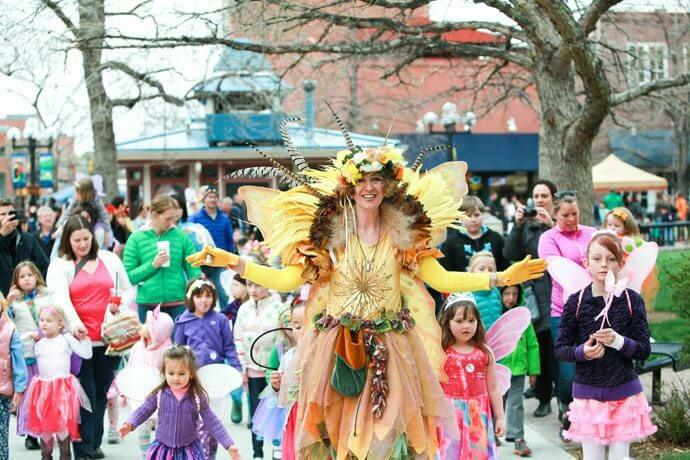 Psst... 28 Colorado Spring Festivals To Attend This Year! 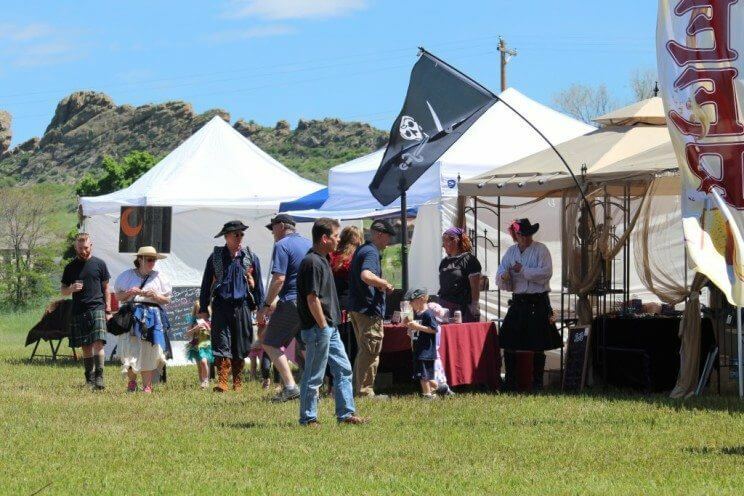 28 COLORADO SPRING FESTIVALS TO ATTEND THIS YEAR! 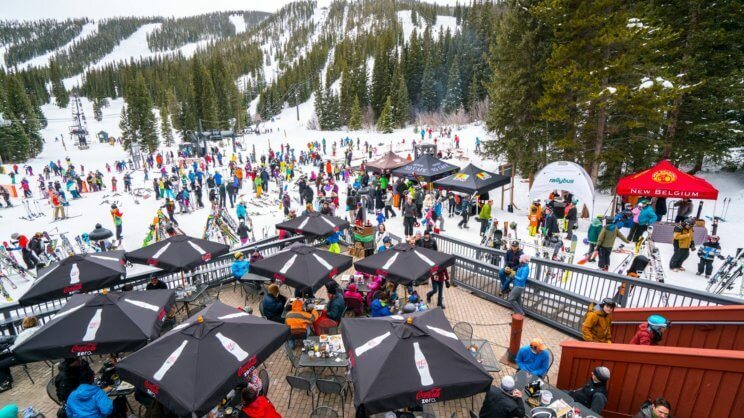 TheBigWonderful BEERFEST Winter Park will feature 10 local Breweries and Cideries that will line up at the base of the slopes, pouring unlimited samples for thirsty skiers and snowboarders all day long. 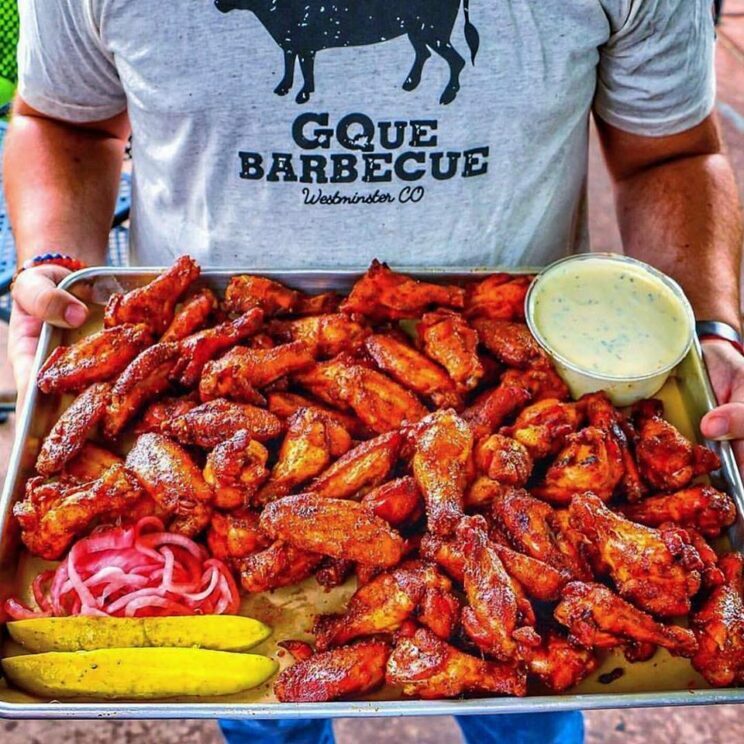 Enjoy live bluegrass from The Lil Smokies and Woodshed Red during BEERFEST, and shop local at 30+ Colorado makers featuring a wide range of outdoor apparel, locally made jewelry, hot sauces, and more. 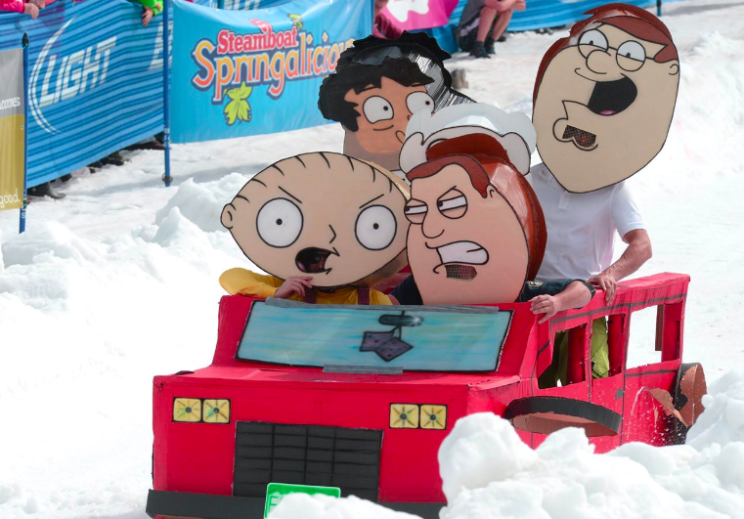 Steamboat Springs will celebrate the close of the winter season with the Steamboat Springalicious Festival 2019, a multi-week festival that includes many fun events such as the Cardboard Classic, Splashdown Pond Skim and several free music concerts. 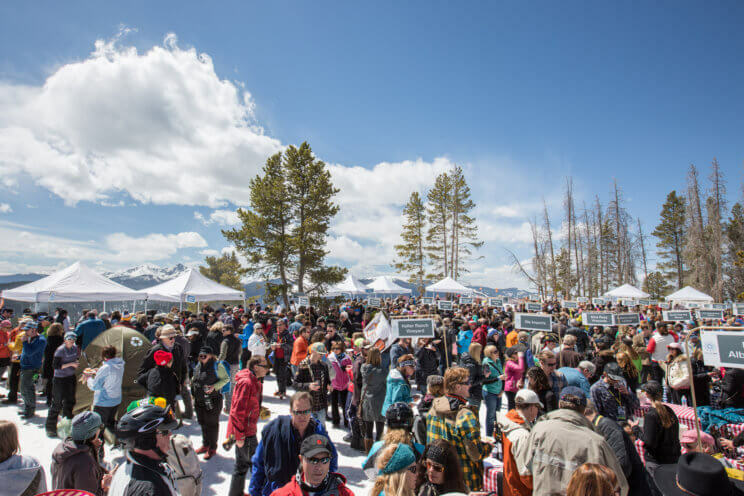 Taste of Vail is the nation’s premier spring food and wine festival held at iconic locations throughout North America’s most popular mountain resort showcasing the finest chefs in Vail and the nation’s top vintners. 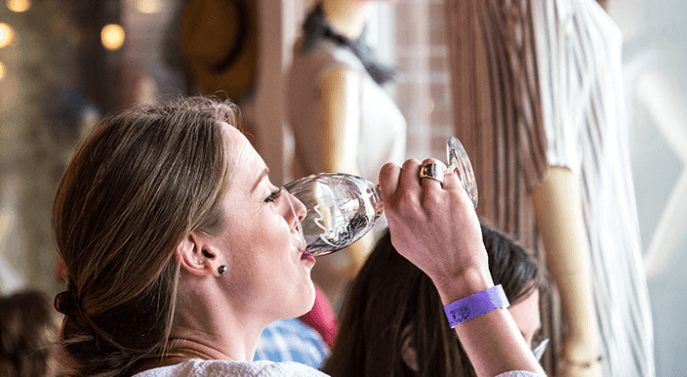 Taste of Vail showcases more than 30 of Vail’s finest chefs and restaurateurs alongside the owners and winemakers from nearly 50 of the countries’ top wineries. 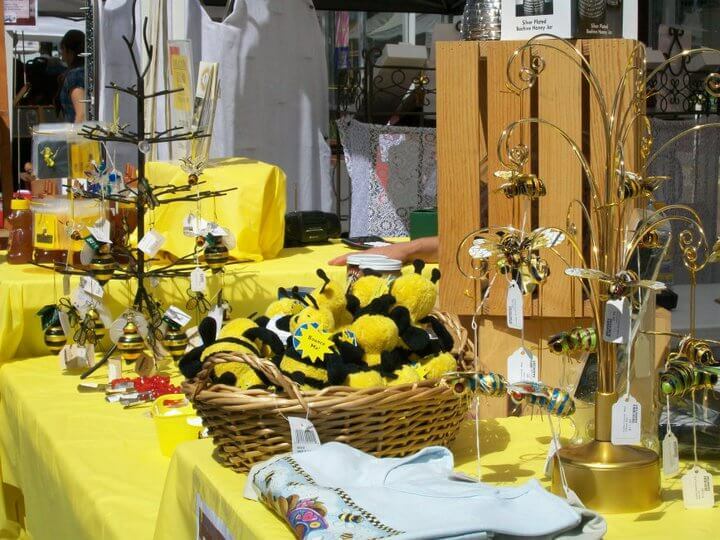 The Palisade International Honeybee Festival is a non-profit, community driven festival created to bring awareness to the honeybee crisis through education and the arts. Their goal is to increase public awareness of the impact of bees on our food sources and the wide range of benefits of bee products. Downtown Boulder’s Taste of Pearl showcases the talents of some of Colorado’s most renowned restaurants & chefs. Taste of Pearl is celebrating its 10th anniversary pairing 15 Boulder restaurants with 15 Colorado wineries/distilleries. The tastings will be hosted in 15 of downtown Boulder’s best boutiques and galleries. 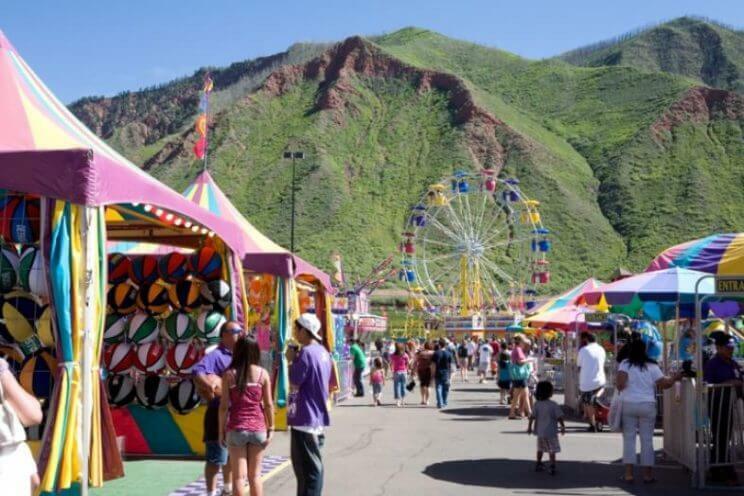 The Cañon City Music & Blossom Festival celebrates the spring season and features the largest school band competition in the state, a craft fair, a rodeo, a free Kid Zone, and concludes with a parade down Main Street. 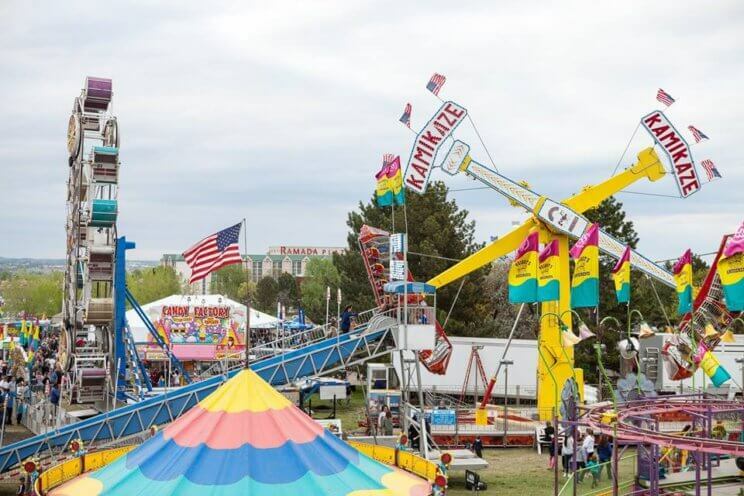 The Northglenn Food Truck Carnival will include some of Denver’s best gourmet food trucks set against a traditional carnival with amusement rides, midway games, fair concessions and roving entertainers. Also enjoy the Big Top stage with eight bands representing Colorado’s best Americana and Bluegrass Music. The Denver Bacon And Beer Classic will take place at Broncos Field at Mile High and will feature over 30 original bacon dishes, 100+ craft beers, music, contests, games, and more. 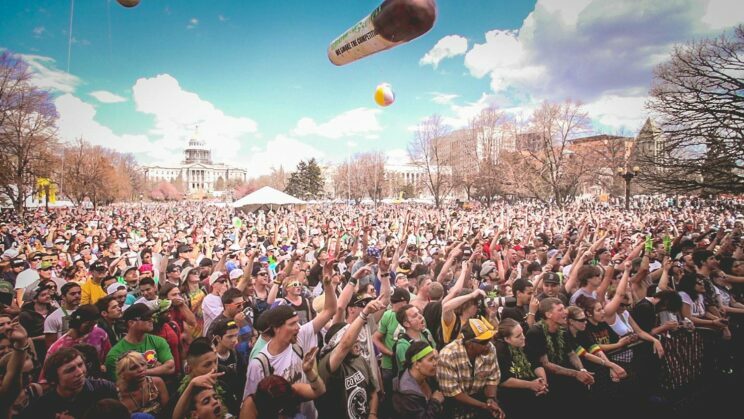 Upslope Brewing Company‘s 6th Annual Upslope Get Down is a free spring musical festival that features beer, food trucks, games, art, a Kids Zone and more. 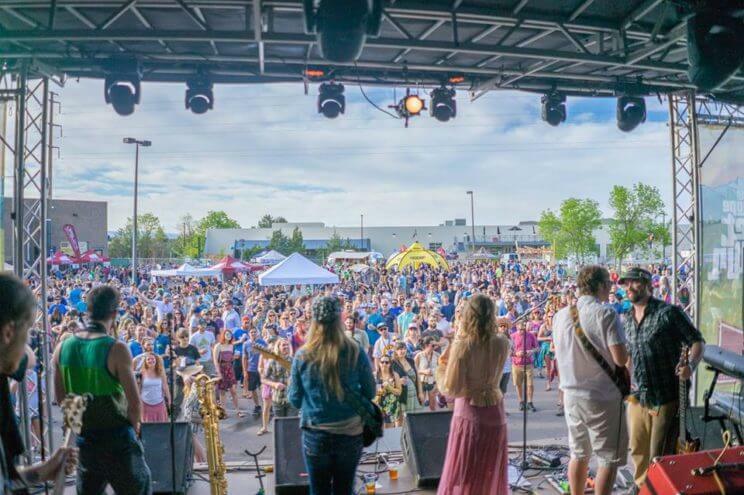 The festival will take place at the the back parking lot of Upslope Brewing Company’s Flatiron Park Brewery with a day full of live music on three stages. Spread the Word Fest Music Fest will feature live music by over 60 music bands across 10 stages in Downtown Denver. The festival highlights local Colorado talent and includes a party shuttle that provides free transportation between venues. 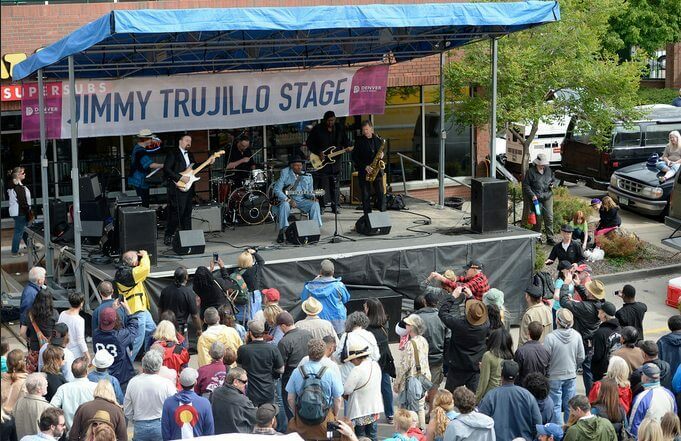 The Five Points Jazz Festival takes place the third Saturday of May and celebrates the history of Denver’s Five Points neighborhood. Once known as the Harlem of the West, Five Points was home to several jazz clubs which played host to many of jazz music’s legends such as Miles Davis, Thelonious Monk and many more. Come out to Five Points to enjoy this free festival of music, food, culture and fun. 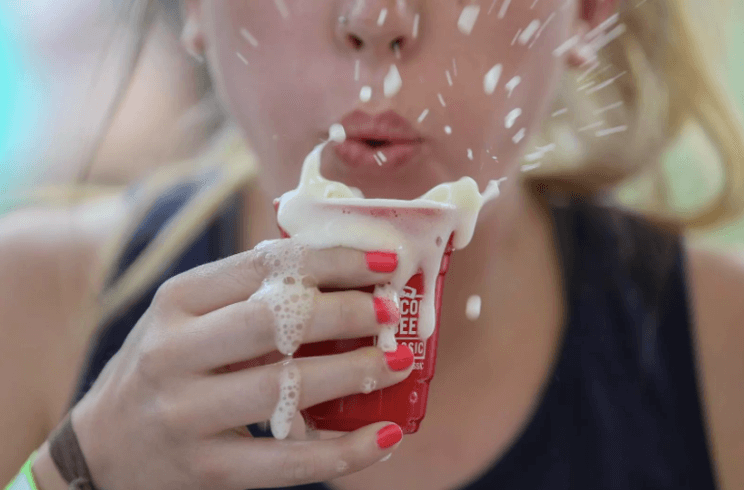 The Chicken Fight Festival will feature a curated selection of top restaurants, each of which will offer their own inimitable bite-sized taste of the titular in a bid to win your vote. Categories include Best Fried, Best Wings, Best Overall Chicken Dish, and Best Cocktail. Entry Fee includes unlimited food and beverage tastes, live country music performed by Buckstein, demos, takeaways, and fun surprises. CKS Paddlefest is huge kickoff party to celebrate the start of the summer paddling season. Join them for an action-packed weekend of fun and educational activities for paddlers of all ages and abilities. 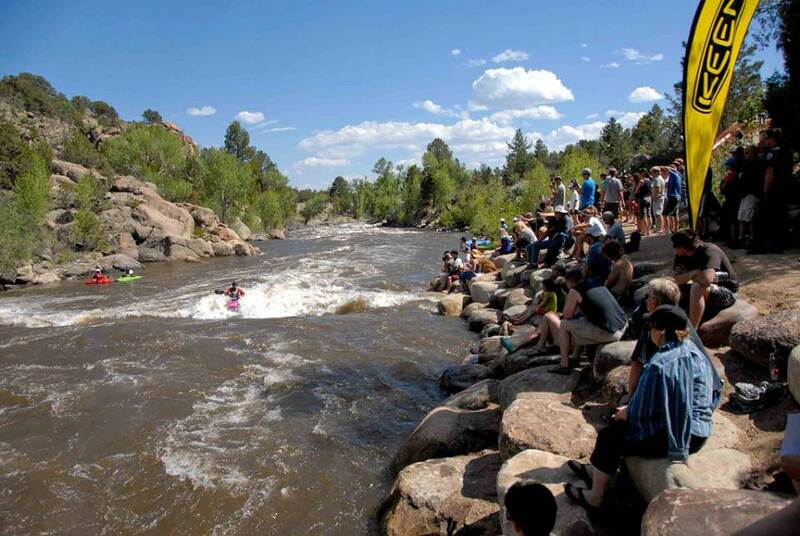 Paddlers from beginners to aspiring competitors can rub elbows with paddling manufacturers, top pro athletes, and other industry pros during a weekend chock full of education, entertainment, races, seminars, movies, live music, demos, gear shopping and camaraderie. 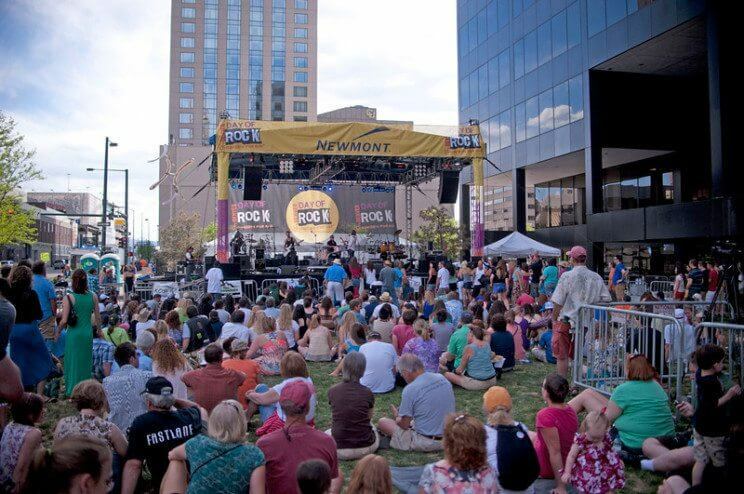 Denver Day of Rock is a one-of-a-kind music event presented by Amp the Cause, a non-profit organization for kids. This free event features five stages of live music throughout Denver on Memorial Day weekend. Denver Day of Rock unites the community through music and family friendly entertainment while also raising funds to help Amp the Cause continue to support non-profits in our community. South Gaylord Street is hosting a Memorial Day Weekend Festival to kick off the summer season. The festival will feature three days of great family-friendly entertainment, delicious food, live music, and local vendors. 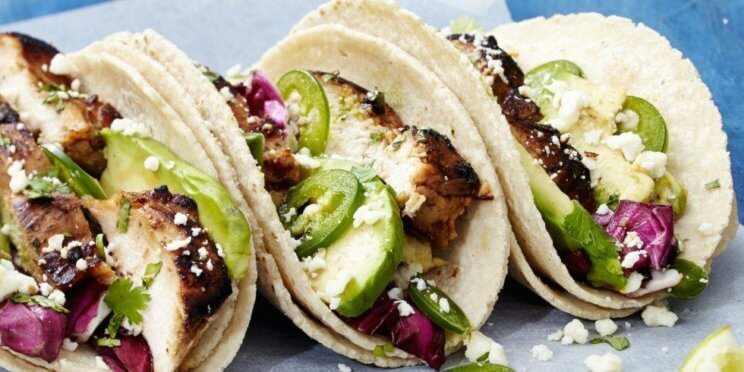 The Festival Series has a long history of bringing together the local community and purveyors of fine products to celebrate this wonderful historic neighborhood in Washington Park. 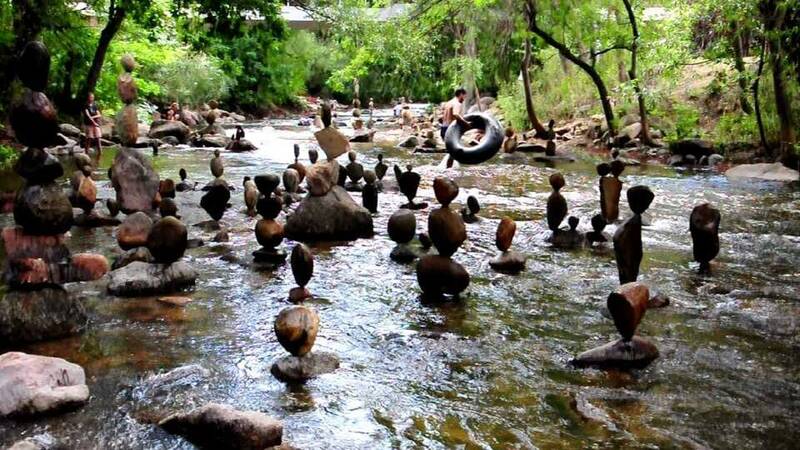 The Boulder Creek Festival is the unofficial kickoff to summer in Boulder. 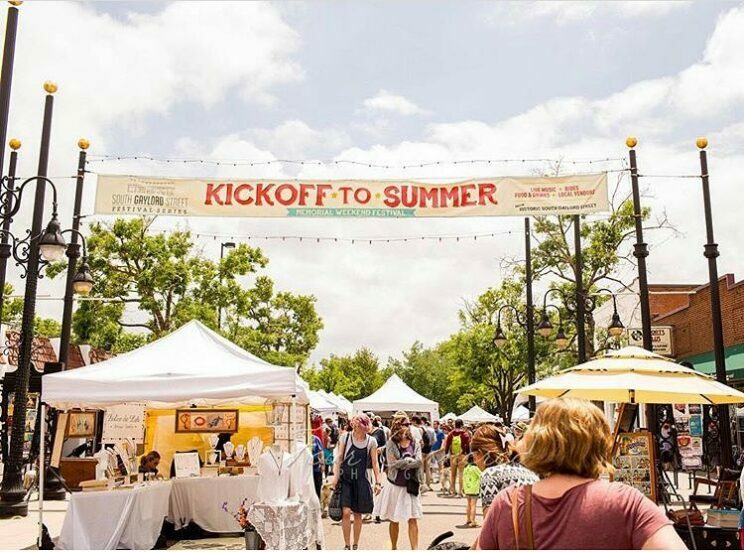 The Festival includes three days of festivities featuring a large variety of events, activities, food and entertainment unique to the Boulder community. 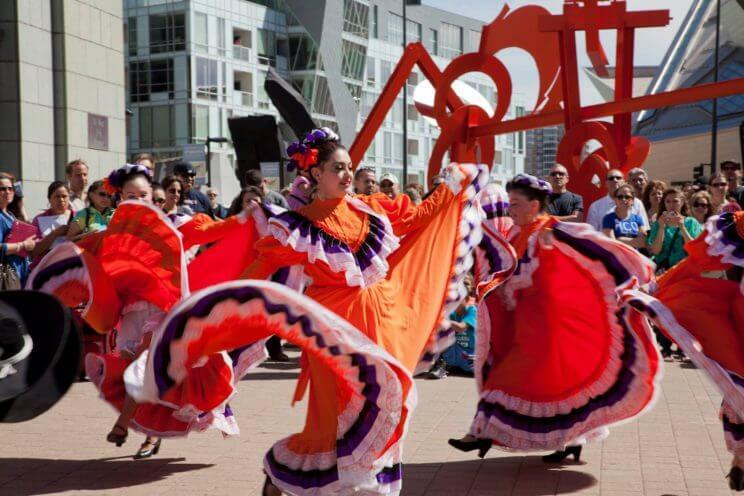 The Festival is free to the public and features something for everyone: 9 separate event areas with 500 vendors showcase everything from community arts and crafts to healthier alternatives and technology while 3 performance stages feature a spectrum of music and dance. The festival also features carnival rides and food and beverage vendors. 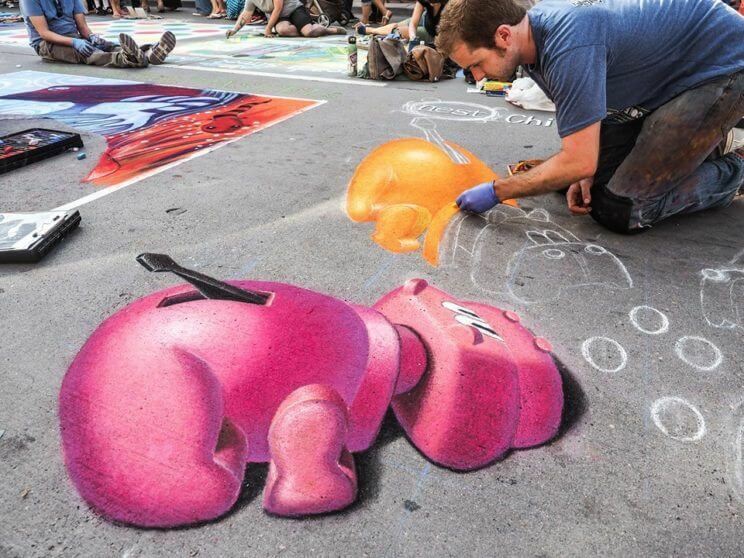 The Denver Chalk Art Festival features more than 200 professional, amateur and student artists will delight and amaze Denver locals with their incredible talents in what has become one of the city’s most treasured events. Over the course of two days, the artists will take to the street armed with vivid pastel chalks and spend hours on their hands and knees recreating major masterpieces or sharing original works of art. 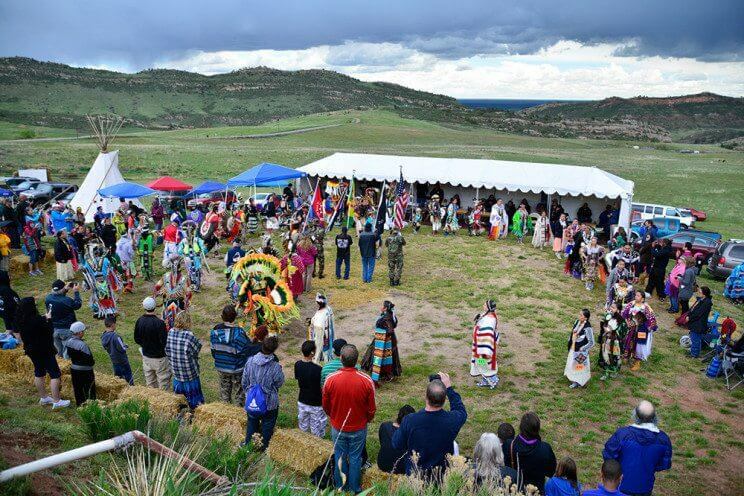 Tesoro Cultural Center, a 501(c)(3) Colorado nonprofit, will host its 17th annual Indian Market & Powwow on the grounds of the iconic restaurant, The Fort. In celebration of early Southwestern history, Tesoro hosts nationally acclaimed artists, dancers and drum groups for an art centered gathering, as well as education and interactive exhibits on American Indian culture, for a fun-filled, family weekend. 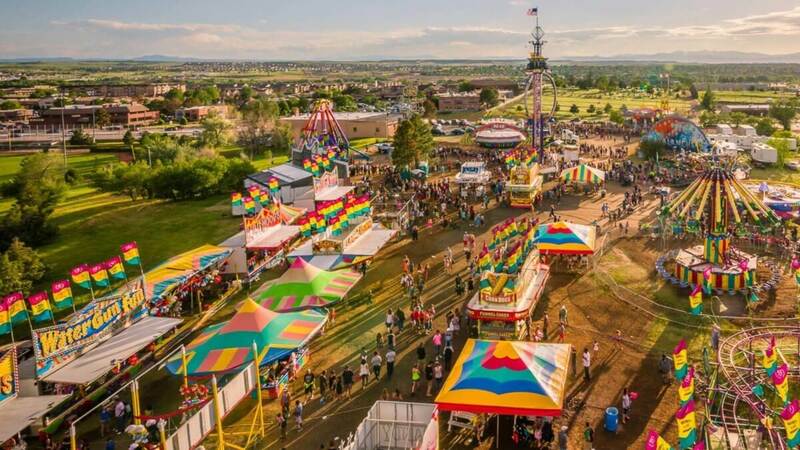 Parker Days Festival, presented by the Parker Area Chamber of Commerce, is a weekend filled with plenty of activities and entertainment including concerts, carnival rides, and a parade. A car show and farmers market will also be a part of this fun-filled weekend. 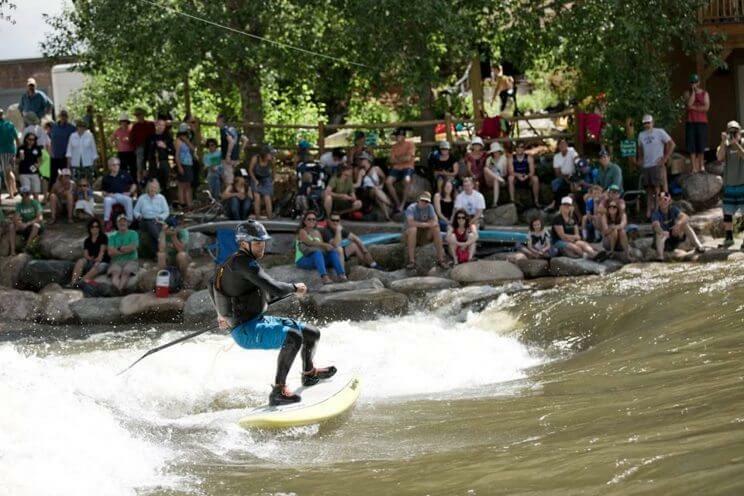 The FIBArk Festival in Downtown Salida is America’s oldest and boldest whitewater festival, featuring everything from a Crazy River Dog competition and Hooligan Race to live music, kids activities, a downtown parade and world-class competitions in slalom, rafting, kayaking and stand-up paddle boarding. 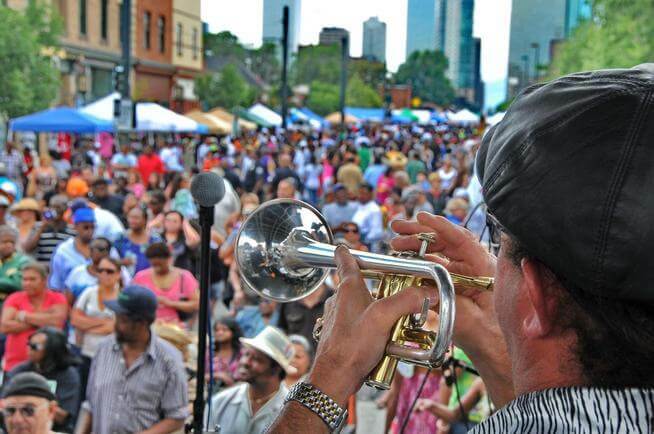 Denver’s Juneteenth Music Festival is one of the nation’s largest celebrations, drawing in record numbers of festival-goers and participation. The two-day event features live performances, art and cultural exhibitions, and food and commercial vendors; with partners and sponsors ranging from community support networks and organizations, to local and international companies. 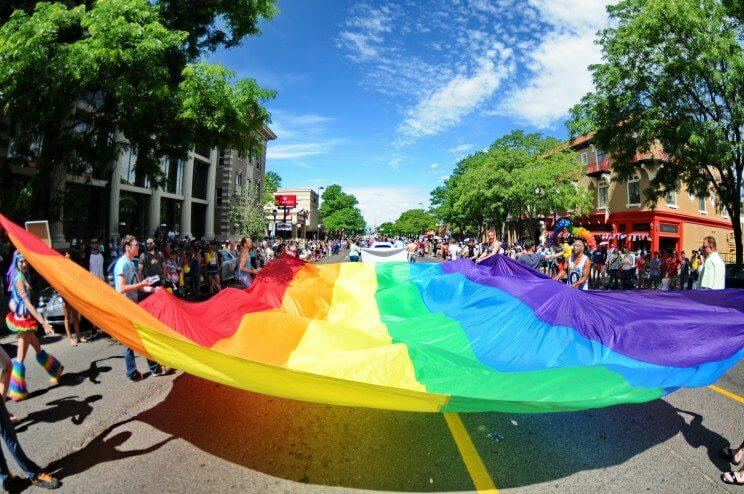 Recognized as one of the top ten pride events in the country, the Denver PrideFest is a celebration of community, heritage, family and culture. 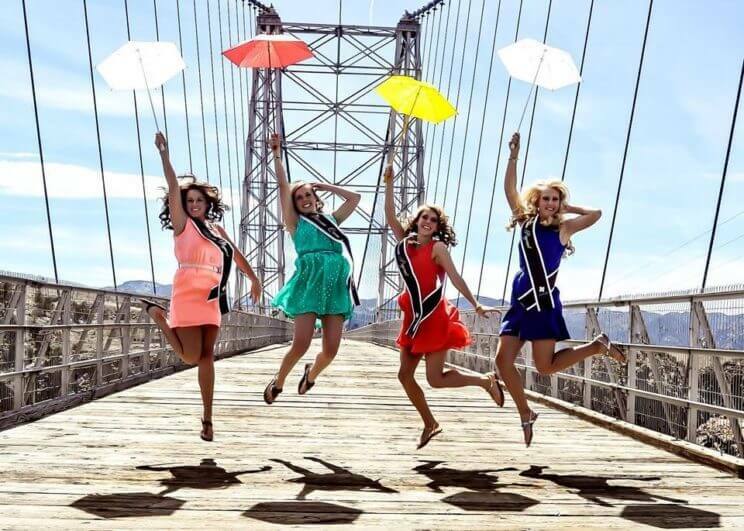 Produced by the Gay, Lesbian, Bisexual and Transgender Community Center of Colorado (The Center), more than 250,000 people from Colorado and surrounding areas come out to enjoy the parade, rally, music, entertainment, food and much more. It’s not Denver, but not that far north – the 25th Annual Colorado Governor’s Art Show has a full slate of events that continue its tradition of introducing Colorado to its artistic talent. From the opening gala April 23 to the May 7 Plein Air Festival, if you are an art lover and/or collector, this is an event not to be missed. Thanks Brad! It will be included in the article! You forgot all the 4/20 festivities!